Compatible with XBLUE X25 & X50 systems. When using this cordless phone with your XBLUE system the user can make internal intercom calls, receive voicemail messages, access any external telephone line to make outgoing phone calls and answer any incoming call. X25 & X50 Systems: Simply connect the cordless phone’s base unit to the “TEL” port of the server. By default the TEL port is assigned an extension number and voicemail box. Additional customization is possible in system programming. X16 Systems: The cordless phone's base unit must be connected to an X16 Cordless Telephone Module. When the module is connected to the system an extension number and voicemail box are assigned. 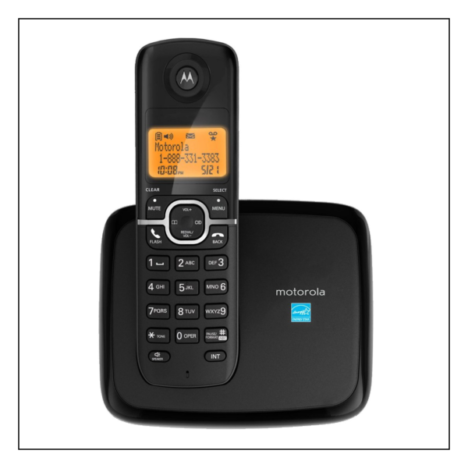 You can find information about connecting the module at the X16 Cordless Telephone Module Support Page. The X16 Cordless Telephone Module (item 1645-00) is available for purchase from many XBLUE resellers.